Along with M. Kauf, I had the fortunate opportunity this weekend to see Joseph Arthur at the XPoNential Festival, held by local Philadelphia radio station 88.5 XPN. 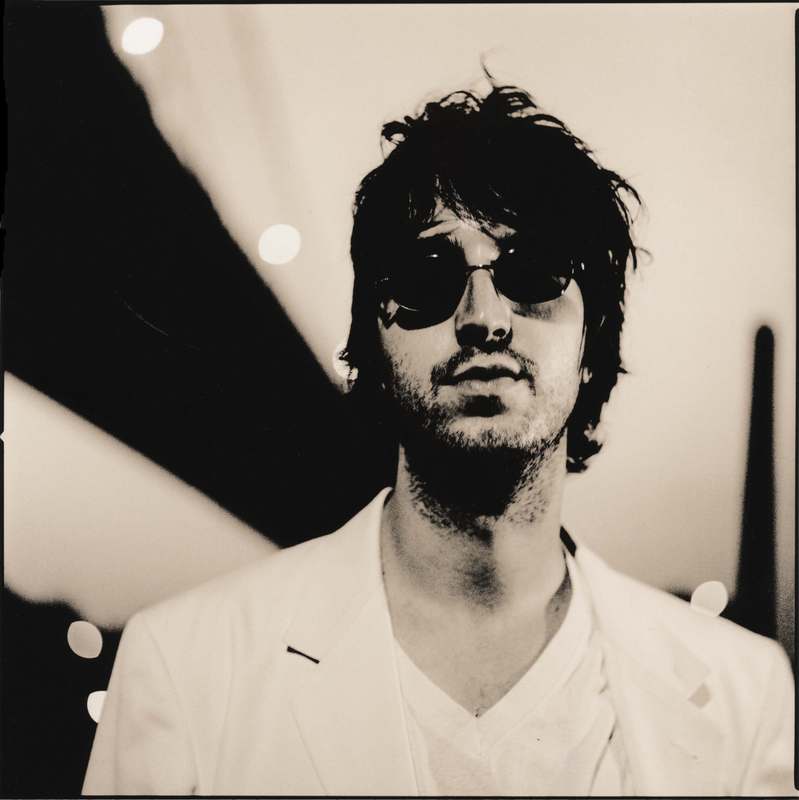 I saw several great performances at the festival this weekend, but Joseph Arthur’s had me completely floored. M. Kauf had hyped up his show for me a lot, and I also had heard a few songs from his 2011 release The Graduation Ceremony on the radio. Seeing him live was amazing though. I’ve seen a lot of artists craftily employ loop pedals in their performances, but Joseph Arthur could be the best I’ve seen at it. On stage, he would tap out percussion beats to create rhythym track loops while his guitar riffs echoed in the music. With his voice and the harmonizing effects he used, it sounded exactly like I was not seeing a single artist, but rather a whole band. If you ever have the chance to see him live, I definitely recommend it. Since the show, I’ve been listening to The Graduation Ceremony. 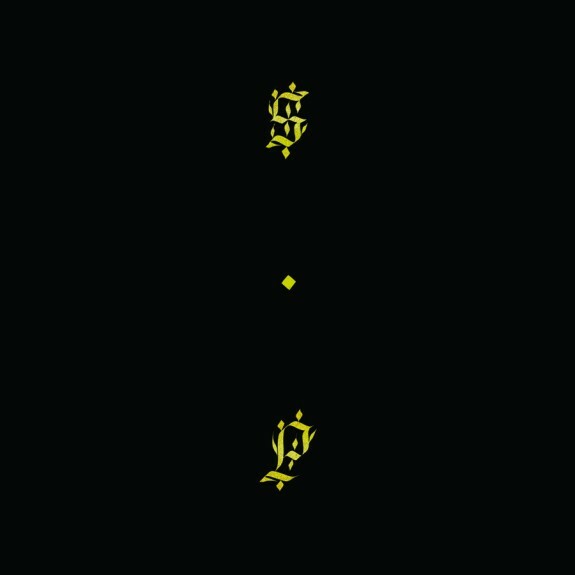 I really like the album too, which is a relief, because to me one of the greatest disappointments is when a live musician’s recorded material are not quite level with his live performances by leaps and bounds. 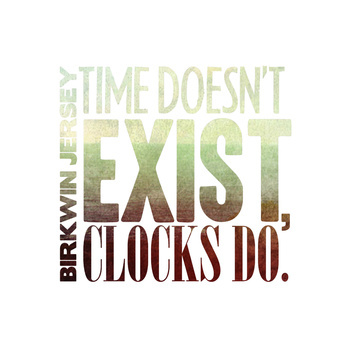 I was in the car the other day listening to the radio when, all of a sudden, this weird electronic music comes on called “Birkwin Jersey.” I spent today scouring internet for any information I could find other than what I heard on NPR. Finally (with a little help from D. Gold) I found the group on Hype Machine and eventually Birkwin Jersey’s soundcloud which has some amazing free songs. And after all that searching, all I learned was that the band is made up of one guy named Graeme Coop from Brighton, England and he is one hell of a musician. The best way I can describe his music is a mellow/folky version of Gold Panda but to understand what that means, you really have to listen to his album Time Doesn’t Exist, Clocks Do. It creates an amazing and innovative blend of folk and electronic music that is refreshing and familiar all at once. I plan on listening to him throughout the day and if you do the same, I promise that you won’t be disappointed. I couldn’t even decide which songs to post I like them all so much. Here’s two beauties from his soundcloud and be sure to download his album on bandcamp for free via the Absent Fever label. Owing to my semi-secret fondness for pop music, I have a special place in my heart for M83. 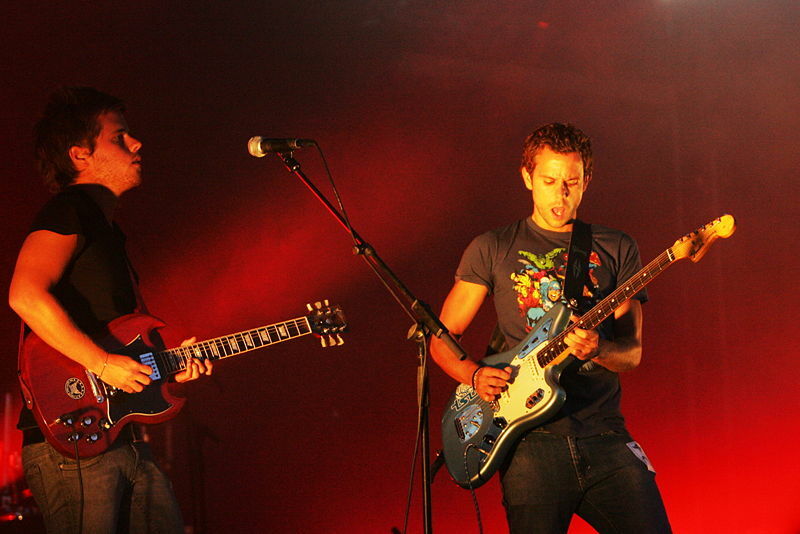 M83 was formed in 2001 and was originally composed of the French producer/vocalists Anthony Gonzalez and Nicolas Fromageau. After their second album was released, Fromageau left the band in 2004. Gonzalez has since gone for a generally more electro-pop sound, departing from their edgy electronic, ambient techno beginnings. I personally love both incarnations of the band, and Gonzalez still manages to be able to balance both elements I believe. Their 2007 release of mostly instrumental, ambient based longer-tracks Digital Shades Vol. 1, and was followed in 2008 with a poppier release Saturdays = Youth. I enjoyed listening to both albums although they sound, in my mind, completely different. I’ve had the fortunate opportunity to see Gonzalez live and his performance was completely breathtaking. Gonzalez has announced a forthcoming release on October 18th, Hurry Up, We’re Dreaming. Just recently, he put out a new song entitled Midnight City supposedly from the new release. Check it out below, along with a teaser song from the album as well. Every once in a while Every few hours I go on reddit to kill some time looking at funny pictures, reading articles and occasionally finding some amazing music. Last night while browsing /r/wearethemusicmakers, I stumbled onto a trippy electronic band named Chalkboards. This boyfriend/girlfriend band of Anna Crain and Jacob Weiss create an impressive array of sound considering that they mostly use modified gameboys, drum kits and samples. “good luck” is a great exampleflowing seamlessly from sound to sound on a psychedelic journey with a video to match. Soak in the aural pleasure and the amazing imagery (I recommend headphones) and be sure to check out their EP isn’t it wonderal that we are together again? for free on BandCamp.